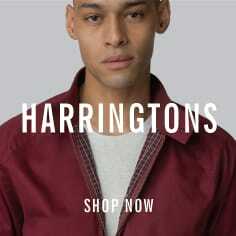 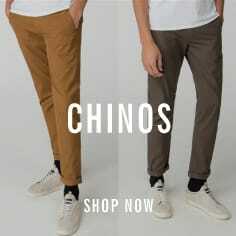 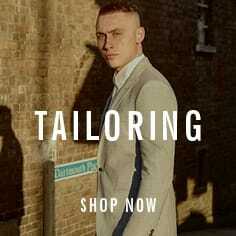 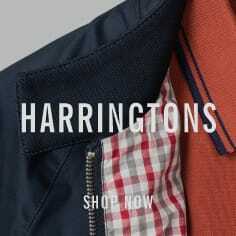 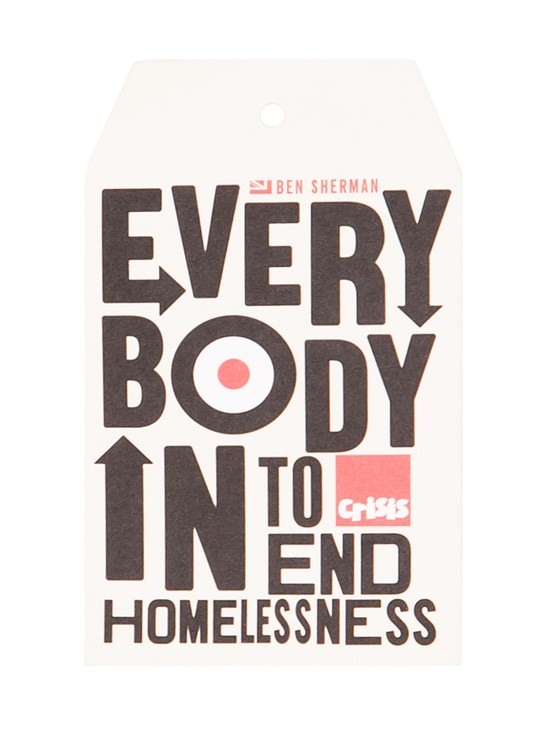 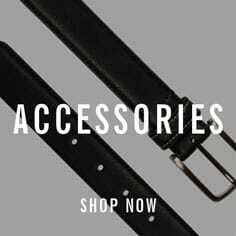 Ben Sherman is partnering with Crisis to end homelessness by supporting the Everybody In campaign. 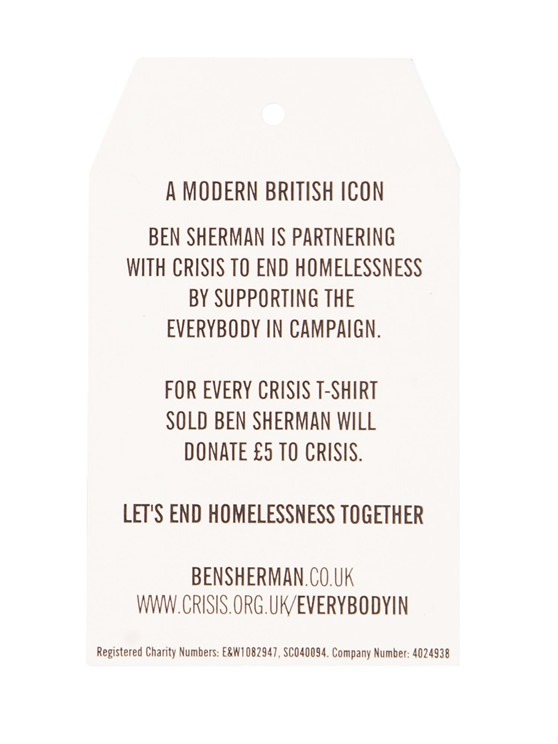 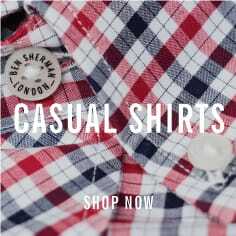 For every Crisis T shirt sold Ben Sherman will donate £5 to Crisis. 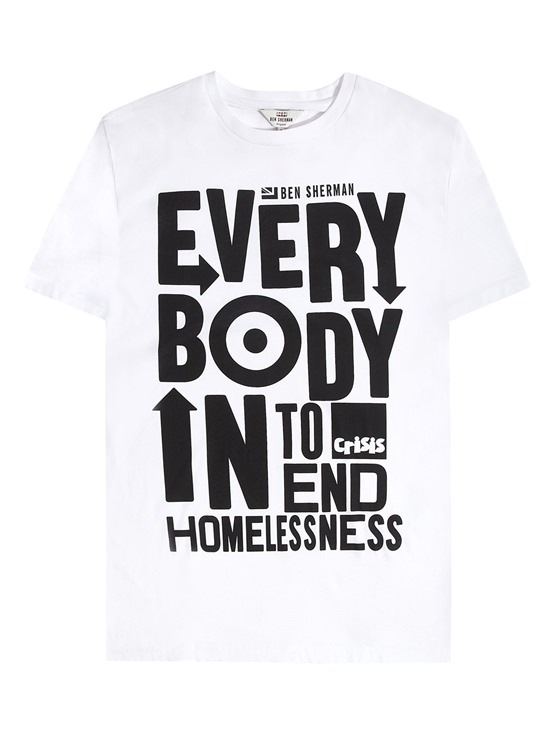 Let''s end homelessness together.
" 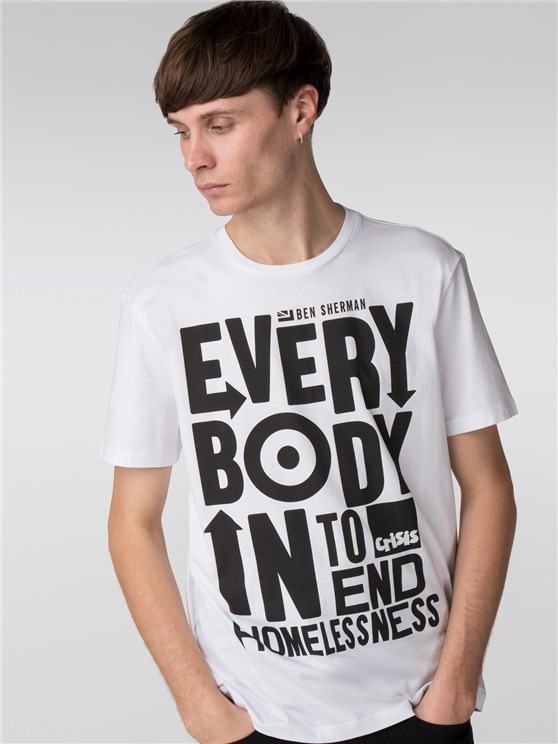 Nice T-shirt with a mod design for a good cause. " 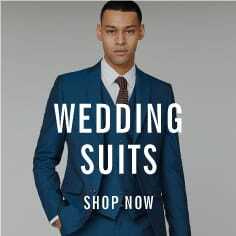 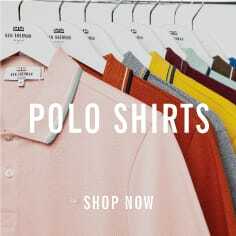 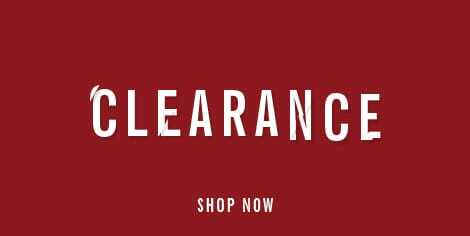 " brilliant free next day delivery & items came without faults "
" I just think it's a great t shirt in aid of a good cause and also it's got a bit of Ã modern style "
" Their clothing is to a high standard and a good fit and also their delivery service is first class! " 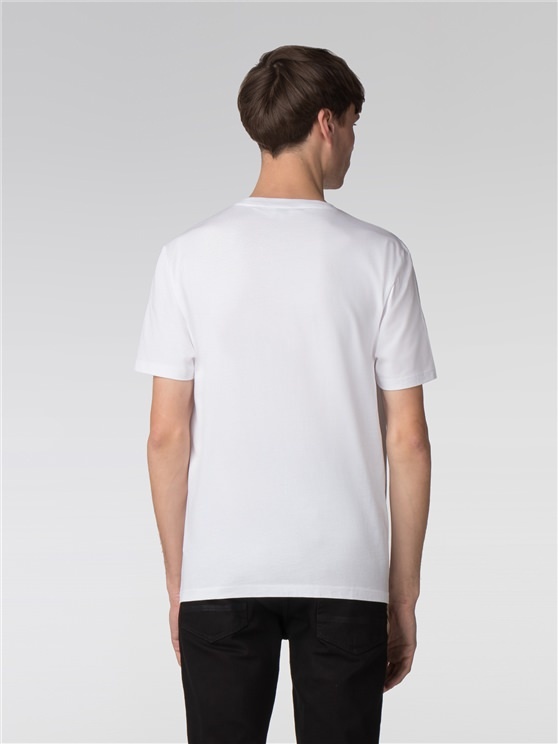 " good quality cotton feels great "